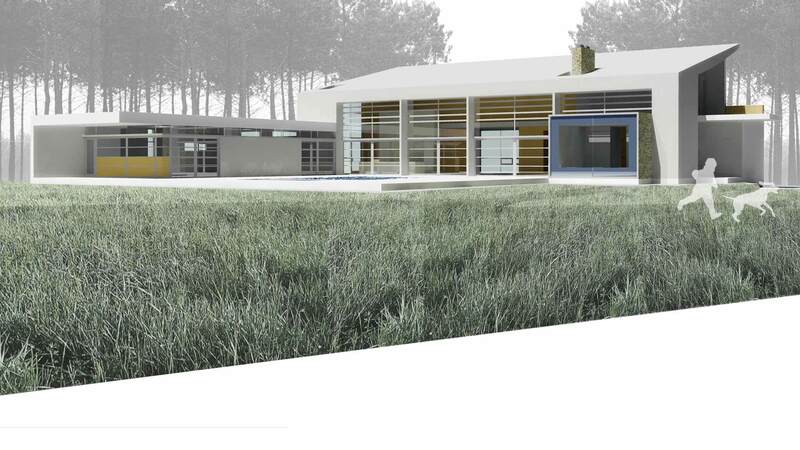 In 2006, we worked with our client to develop their Modern Dream Home on their lot on Hussey Lane in Carmel. It was a great process that unfortunately was shelved near the end of schematic design. Later, the lot was sold, and we were able to work with the new buyer on a much different kind of home.